I don’t know if you guys are aware of my love for hairstyles. I am so so soooo fond of learning different hairstyles and recreating them, although I don’t succeed every time (thanks to my layered hair cut). But this time I have pledged to grow my hair long and flaunt every possible hairstyle since I know the tricks to create amazing ones 😉 And when we talk about hairstyles or styling our hair one thing has to come in the picture: hair sprays. So, I have compiled hair sprays for you guys in the series today which not only help to hold and make our hairstyle last long, they also protect our hair from the heat produced by styling products. Berina Heat Protector contains Pro-Vitamins B5 with two systems of Milky Spray provides the heat protection against hair dryer and iron. This nourishes and makes hair look healthy, shiny, silky and natural.Â Makes hair soft, detangles hair, less split ends. Do you want to protect your hair from heat damage? The formula with heat-protect system protects your hair effectively,provides moisture and cares without overweighing, smoothens hair and reduces frizz. Heat protection up to 220Â°C. Price:Â Rs. 580 for 50 ml. Thermo-soothing oil helps to protect the hair and optimize the effect of heated styling tools, leaving the hair feeling silky-smooth to touch.Â Apply to shampooed, blow-dried hair. Use a hair dryer or straightening iron to achieve the smoothest results.Â Protects hair well from heat, detangles hair, can be used for blow drying and ironing, doesnâ€™t leave any residue on hair. If you dont like shine in your hairstyle and want a matte look, try this. This gives a matte finish and adds texture and volume to hair. It is suitable for all hair types. It has sea salt which adds volume in between layers and hair strands. Toni & Guy promises with a light, and non messy hold. It does not contain harmful chemicals instead it has organic ingredients and plant proteins that lock your hair so that you will be free from worrying about your hairstyle. It contains geranium that helps regulate sebum, and aloe vera which act as healing agent. Do to try this amazing hair spray. KÃ©rastase Nectar Thermique is a rich nourishing cream with thermo-protective heat-activated ingredient. Sealing in softness to the hair fibre, it helps protect dry to very dry hair from thermal styling leaving it soft, silky, hydrated and manageable.Â Controls frizz and fly aways. This is one of the best hair sprays around, it keeps hairstyle in place and adds shine and suitable for all hair types. 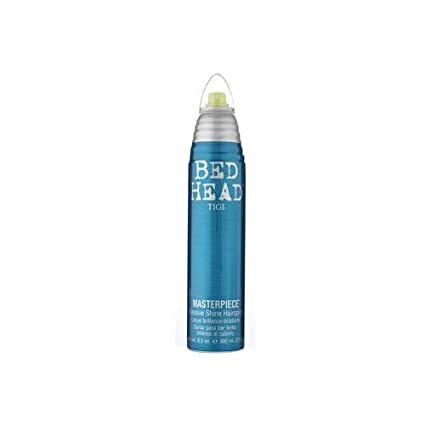 Another good one from TIGI, gives massive shine and serious hold all day long, so spray on your hairstyle and stop worrying about your hairstyle. 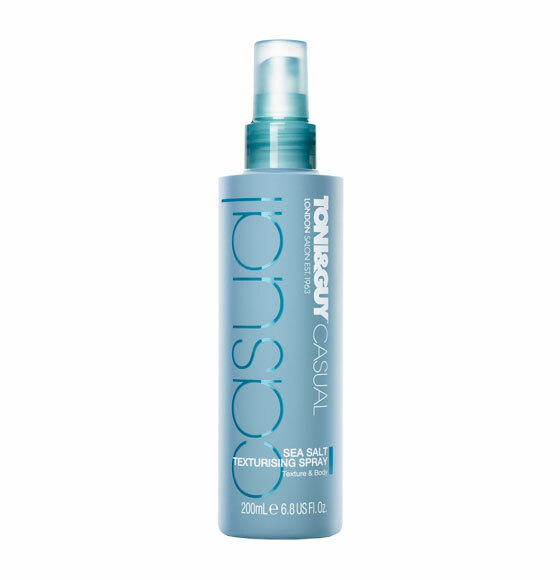 This hairspray protects hairs against dryness, and is humidity resistant while adding body to hair. Do you swear by using hair sprays that protect your hair from the damage? I hve never used these..I only use a blow dryer that too at a mild setting..do i need to use it still? Shivangi, you’re a life saver! I’ve been looking online for a compilation of heat protecting products since 3/4 months. And I have a vacation coming upðŸ˜°. The timing couldn’t have been better. ðŸ˜Š. Have any of you lovely ladies tried any of these products and have more feedback about them. Would be really helpful. Thanks! !